In this advanced, high-tech world, it has become a little tough to maintain a healthy lifestyle. We prefer cars to go to our office and avoid all those activities involving our body movement. That’s why we are seeing a huge number of people suffering from different health conditions. With this in mind, we bring you some handy tips that can really help strengthen your muscles to live a healthy life. It is muscles that allow us to perform different actions. How can we live a healthy life with poor, weak muscles? It’s recommended that you should prepare your body prior to participating in any intense workout. You can spend 10 to 20 minutes warming up and getting yourself ready for particular workout. A light jog, brisk walk or other light physical activity can help warm up the muscles you are about to use during particular workout. You should also cool down your body after doing intense workouts to let your muscles fully recover. What you take down really matters a lot and should contain everything necessary to keep your body moving. 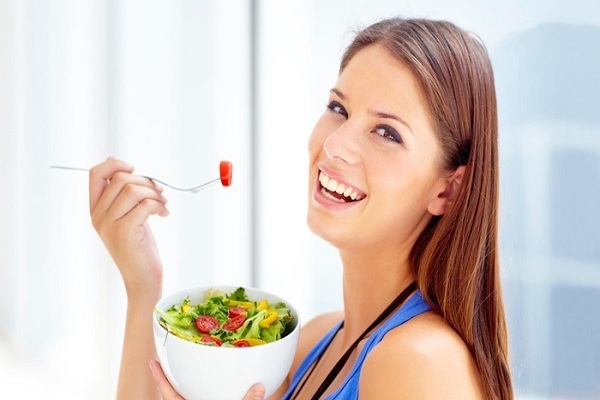 It’s better that you should come up with a comprehensive, balanced diet to remain fit and healthy. Try to incorporate all the important protein, healthy fats, carbohydrates, minerals and vitamins into your diet. That’s probably one of the main things supposed to be vital to keep our muscles healthy. You can do/choose any exercise causing your body to work against gravity. If we don’t exercise, our muscles will get weaker with the moving time. Exercises like jumping rope, jogging, running and dancing can do the job. We love hearing back from you. So, please share your valuable thoughts with us using the comment section given below.